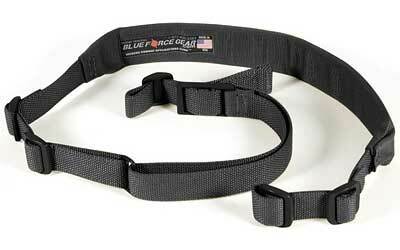 Blue Force Gear UDC200BGHKBK UDC Single Point Padded Bungee Adjustable x 2 Snap Hook Cordura Black in. 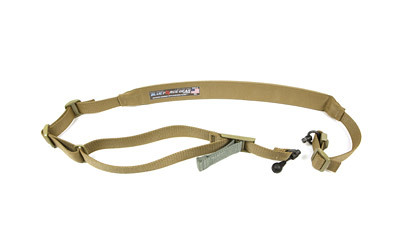 Blue Force Gear UDC200BGPBCB UDC Single Point Padded Bungee Adjustable x 2 Push Button Cordura Coyote Tan in. 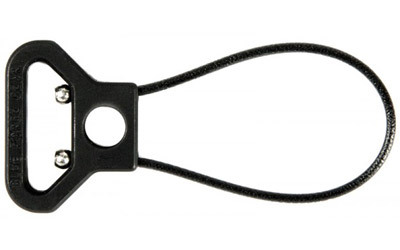 Blue Force Gear UWLPBP275BK Vickers Molded UWL 2.75 Wire Loop Black Polymer|Stainless Steel 1.25 in. Loop in. 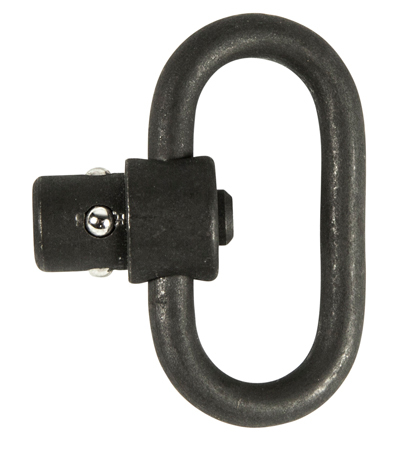 Blue Force Gear UWL325BK Vickers Universal Wire Loop 3.25 Black Aluminum|Stainless Steel 1.25 in. Loop Size in. 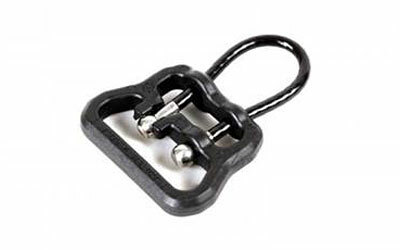 Blue Force Gear UWLUL1125BK Vickers ULoop 1.25 Wire Loop Black Nylon|Stainless Steel in. 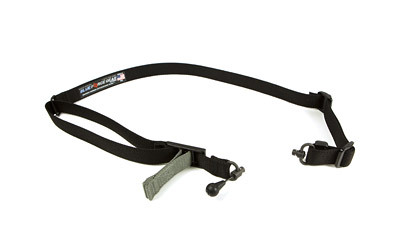 Blue Force Gear VCAS125OABK Vickers 57-67 in. x 1.25 in. 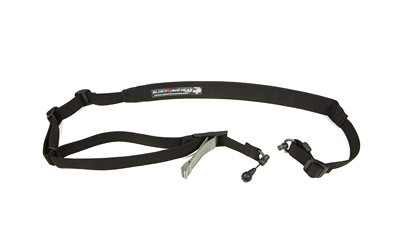 None Included Swivel Nylon Hardware Cordura Black in. 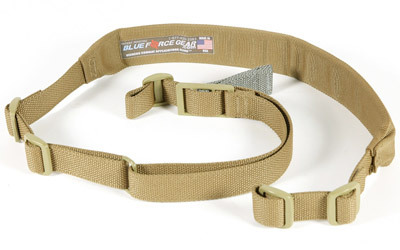 Blue Force Gear VCAS125OACB Vickers 57-67 in. x 1.25 in. 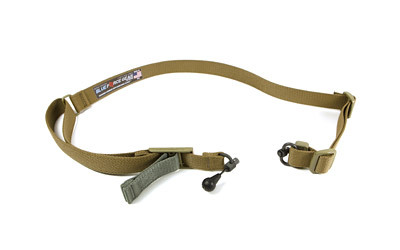 None Included Swivel Nylong Hardware Cordura Coyote Tan in. Blue Force Gear VCAS200OABK Vickers Adjustable x 2 None Included Swivel Nylon Hardware Cordura Black Padded in. Blue Force Gear VCAS200OACB Vickers Adjustable x 2 None Included Swivel Nylong Hardware Cordura Coyote Tan Padded in. 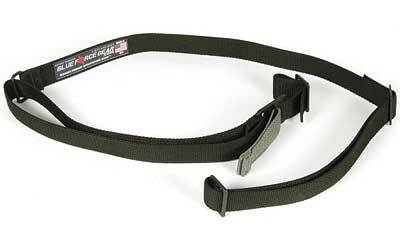 Blue Force Gear VCAS2TO1RED Vickers 221 Adjustable x 1.25 Included RED Swivel Cordura Black in. Blue Force Gear VCAS2TO1RED Vickers 221 Adjustable x 2 Included RED Swivel Cordura Black Padded in. Blue Force Gear VCAS2TO1RED Vickers 221 Adjustable x 2 Included RED Swivel Cordura Coyote Tan Padded in. 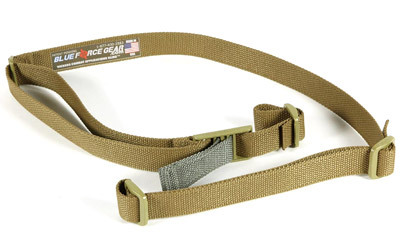 Blue Force Gear VCAS2TO1RED Vickers Adjustable x 1.25 Included RED Swivel Cordura Coyote Tan in. Blue Force Gear HS125DSBK Hunting Single Point 26- 46 in. x 1.25 in. 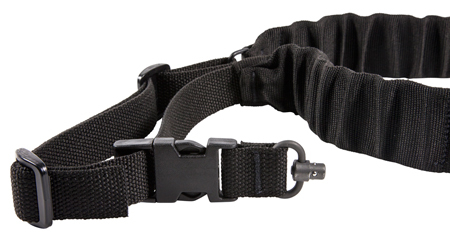 Included Swivel Cordura Black in. 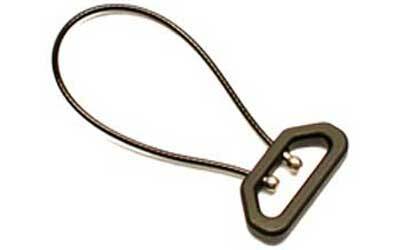 Blue Force Gear PPB125 Vickers Push Button 1.25 Black Stainless Steel in. 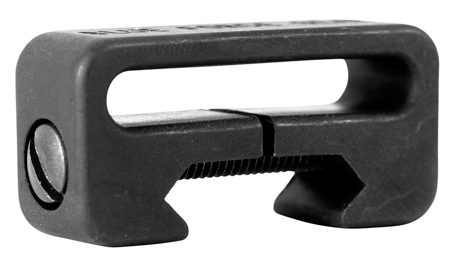 Blue Force Gear RMFL125 Vickers Rail Mounted Fixed Loop 1.25 Fits Weaver Style|Picatinny Rails Blk Aluminum in. 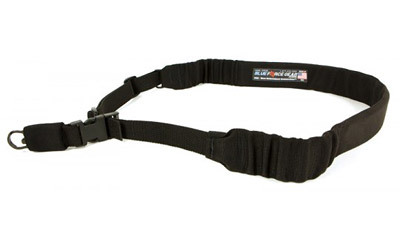 Blue Force Gear UDC200BGPBBK UDC Single Point Padded Bungee Adjustable x 2 Push Button Cordura Black in. 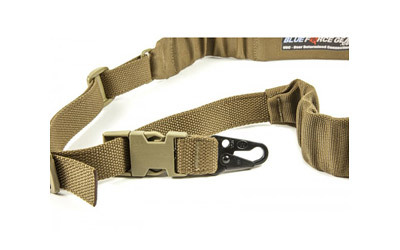 Blue Force Gear VCAS2TO1PB12 Vickers 221 Adjustable x 1.25 Included Push Button Swivel Cordura MultiCam in.